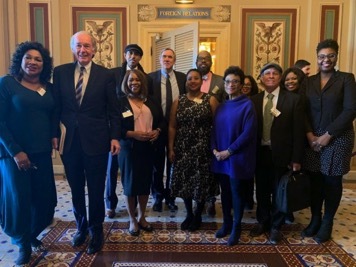 On February 26-27, 2019, Environmental Justice champions from around the country visited Capitol Hill in Washington, D.C. to elevate their concerns about the myriad of environmental and health issues disproportionately affecting low-income communities and communities of color. 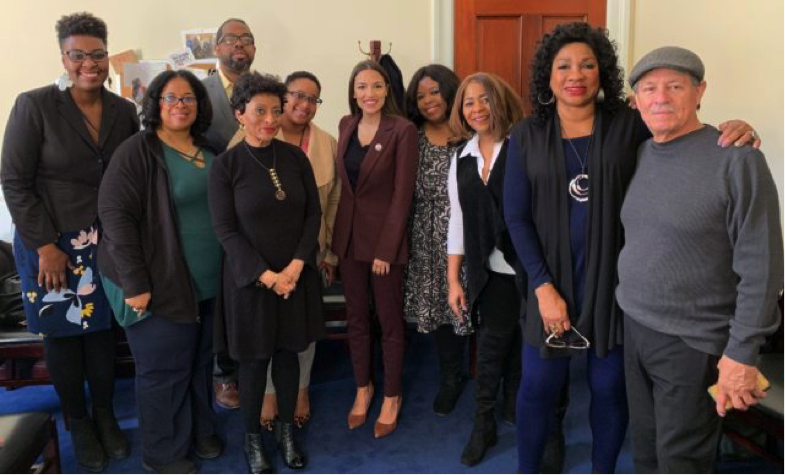 In particular, the EJ leaders wanted the elected officials shaping the Green New Deal to not only understand our concerns with the current resolution but also to build relationships so that they can work with the communities they represent – to ensure that it emerges as a just and equitable Green New Deal for all. 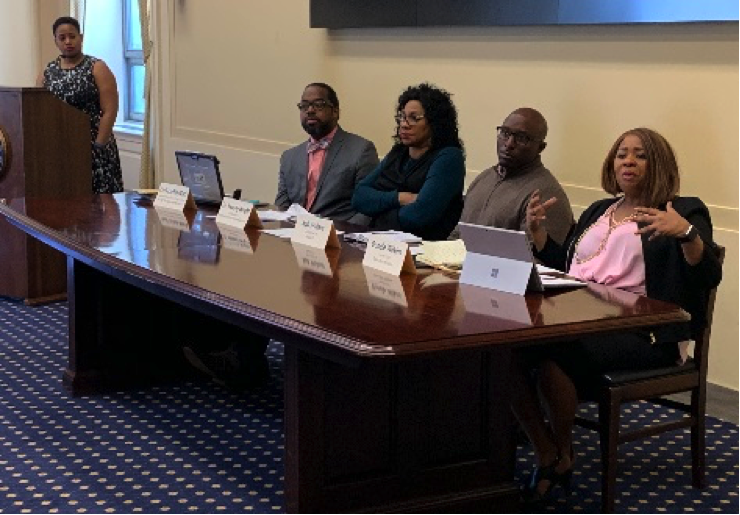 The purpose of the hearing was to learn first-hand about environmental issues, concerns, and needs from experts in the field to help develop the budget for the EPA and other agencies.